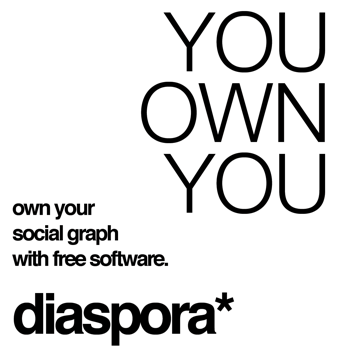 You all must be already aware of open source Facebook alternative called Diaspora. I have been using it for a month now and I am really starting to like it. Now a lot of people ask me what's so special about Diaspora, what makes it different. For that, you need to watch this "introduction to Diaspora" video by the inventors of the idea themselves. The four incredible people who invented Diaspora are Maxwell Salzberg, Raphael Sofaer, Daniel Grippi and Ilya Zhitomirskiy. And according to them, one of the most important factors that led to the idea was this incredible lecture by Eben Moglen on Internet privacy. 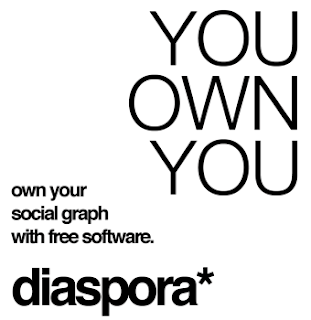 Now, watch the video introduction to Diaspora by its founders. Diaspora is still in alpha and signing up is invite only for now. So if you want to give it a spin, provide your email id in the comments below(you can delete it after you get the invite). I have a few more Diaspora invites left. They will be distributed on a first come first serve basis. Guys, I have run out of Diaspora invites. Those who haven't got it yet, please ask for an invite from the people who got it already(check the comments below).